I was being taken around by a press agent at the Venice Film Festival at age 18. Was it fun? Sure. But it was a dangerous path to be walking on as far as having a substantive life. 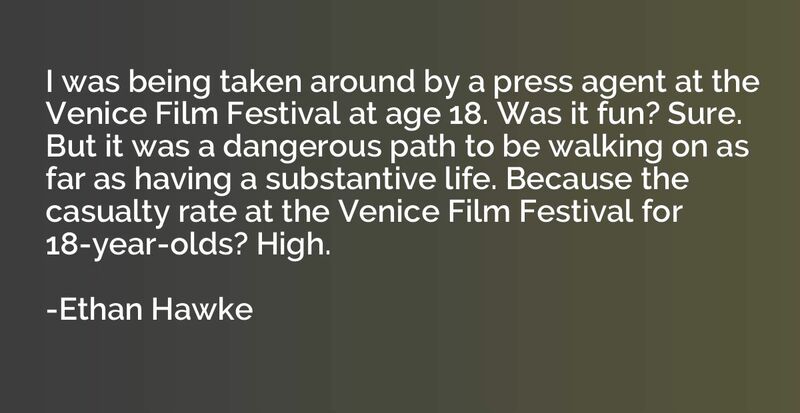 Because the casualty rate at the Venice Film Festival for 18-year-olds? High. Right now the only people I can really fall in love with are people who don't really, truly want me around. 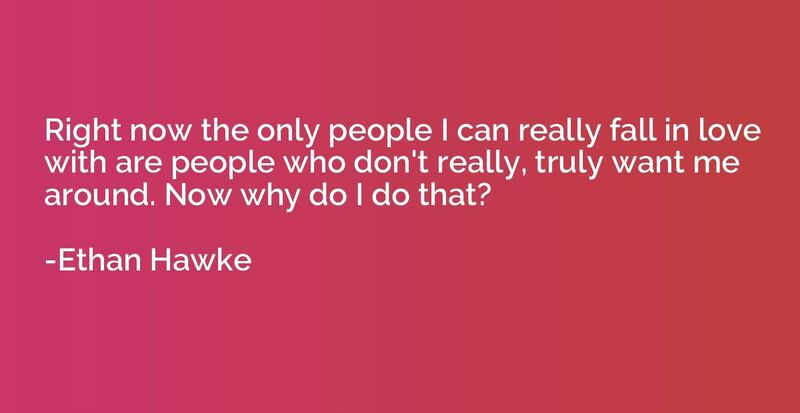 Now why do I do that? 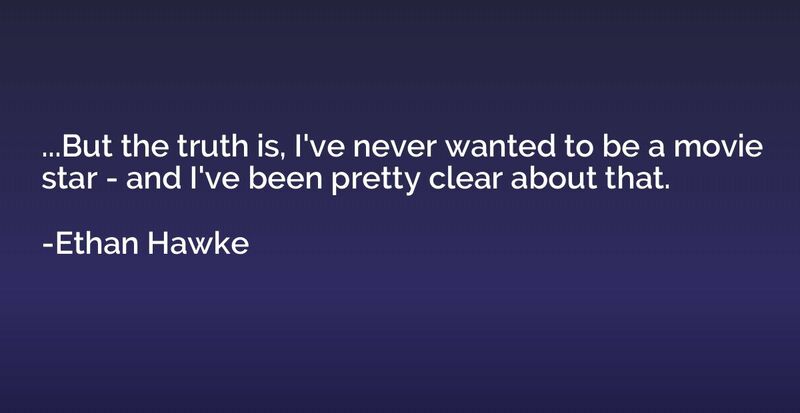 ...But the truth is, I've never wanted to be a movie star - and I've been pretty clear about that. The experience on that movie (Dead Poets Society) was, for lack of a better term, life-altering. 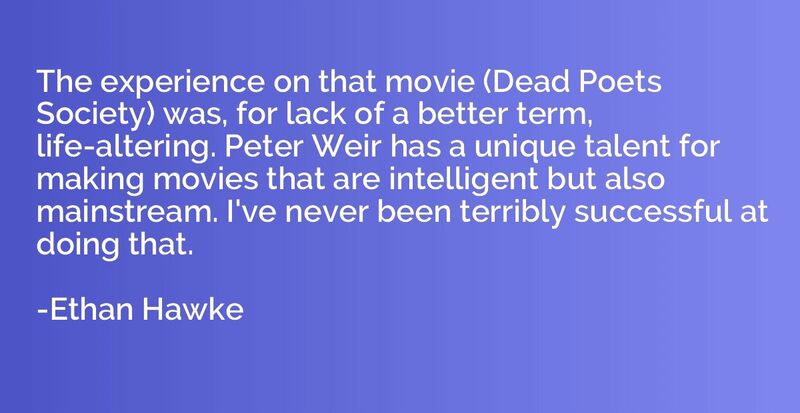 Peter Weir has a unique talent for making movies that are intelligent but also mainstream. 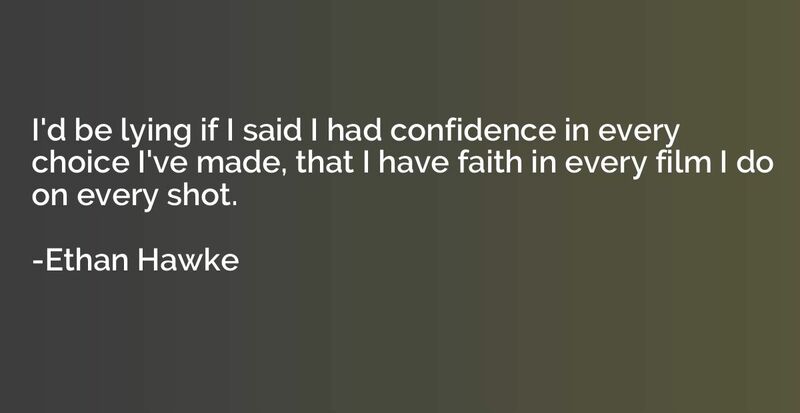 I've never been terribly successful at doing that. 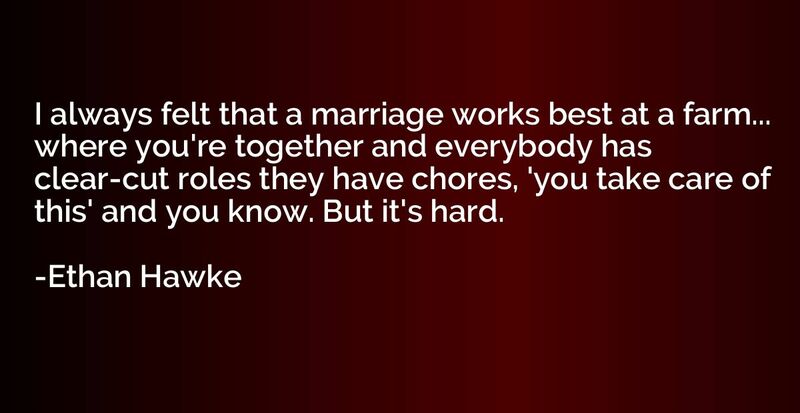 I always felt that a marriage works best at a farm... where you're together and everybody has clear-cut roles they have chores, 'you take care of this' and you know. But it's hard. I think that as soon as you think of yourself as a famous person or anything like that, you're objectifying yourself in some weird way. If my kids are doing well, then my life is going pretty well. 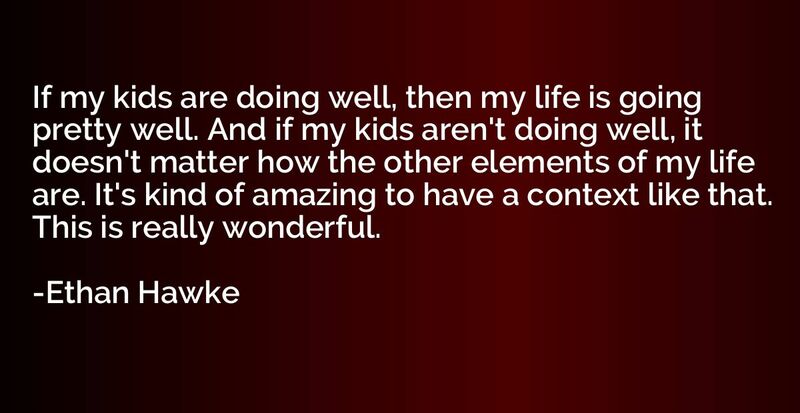 And if my kids aren't doing well, it doesn't matter how the other elements of my life are. 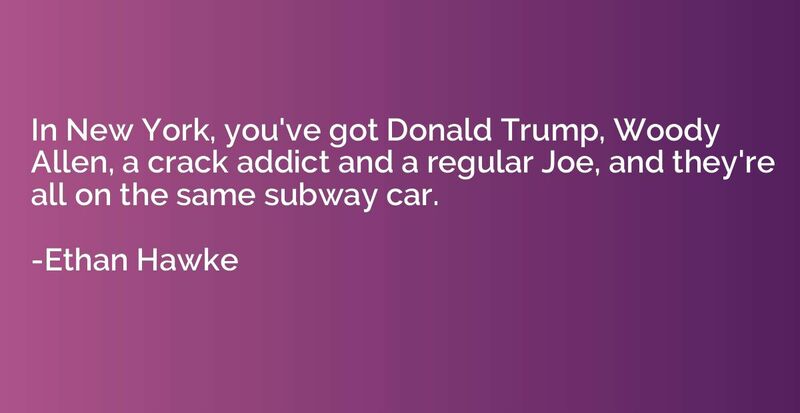 It's kind of amazing to have a context like that. This is really wonderful. 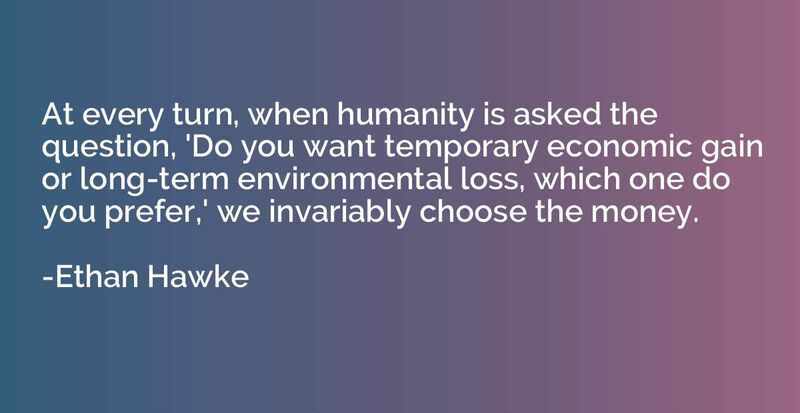 At every turn, when humanity is asked the question, 'Do you want temporary economic gain or long-term environmental loss, which one do you prefer,' we invariably choose the money. I did one sci-fi movie. I did 'Gattaca.' 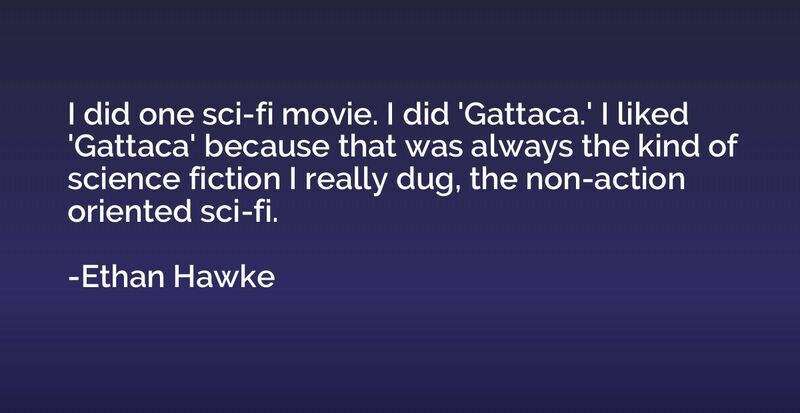 I liked 'Gattaca' because that was always the kind of science fiction I really dug, the non-action oriented sci-fi. I don't know what has happened to movies, but lately every movie is at least 20 minutes too long. It used to be that if you were three hours long it was because it was epic - a movie about Gandhi something with very important subject matters. 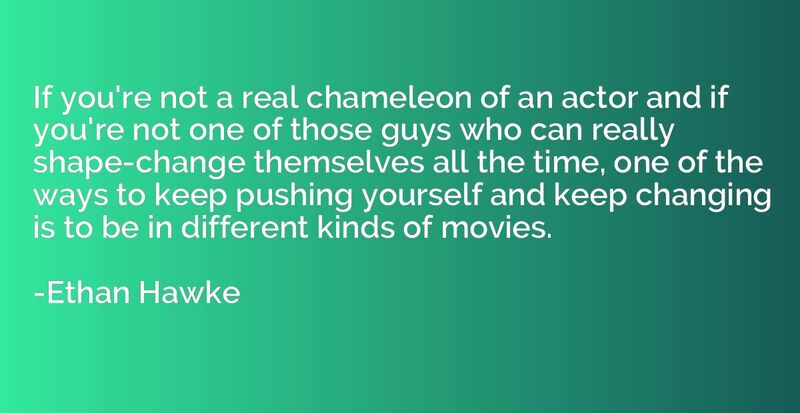 If you're not a real chameleon of an actor and if you're not one of those guys who can really shape-change themselves all the time, one of the ways to keep pushing yourself and keep changing is to be in different kinds of movies. 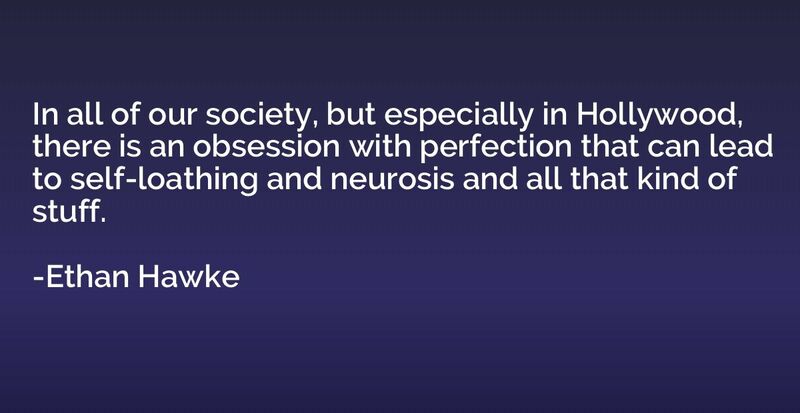 In all of our society, but especially in Hollywood, there is an obsession with perfection that can lead to self-loathing and neurosis and all that kind of stuff. I met a lot of famous people when I was about 24. And none of them seemed very appealing. 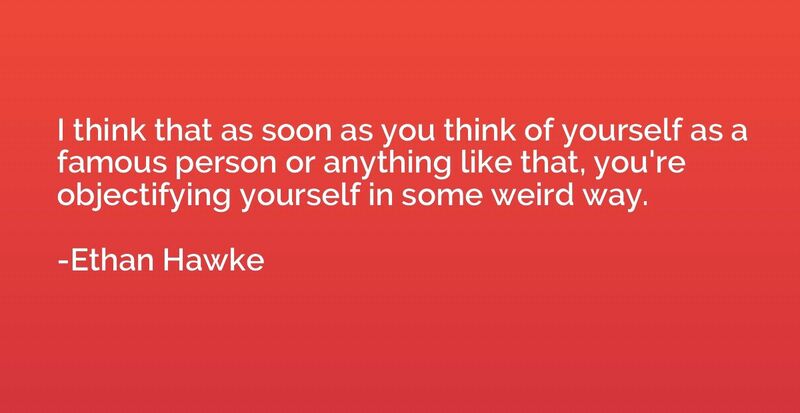 And so I didn't know why I would struggle to be that kind of person. It was never in my dreams to make my personal life anybody else's business. I've had a lot of experience in independent film, and about how to choose. You've got to be very discerning about where you put your five bucks, and where you cut and what you don't cut. 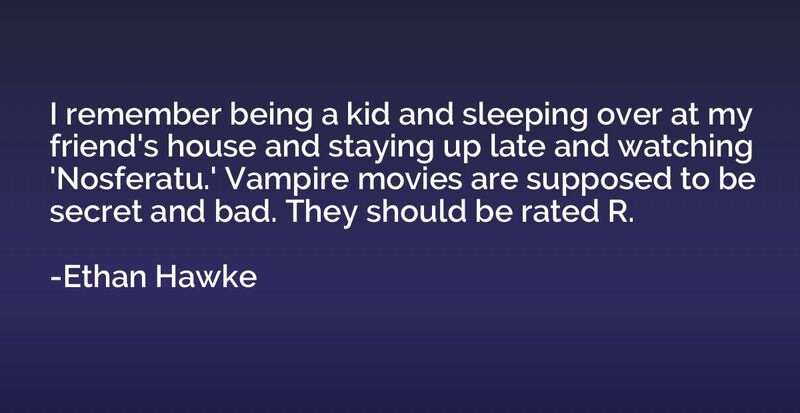 I remember being a kid and sleeping over at my friend's house and staying up late and watching 'Nosferatu.' 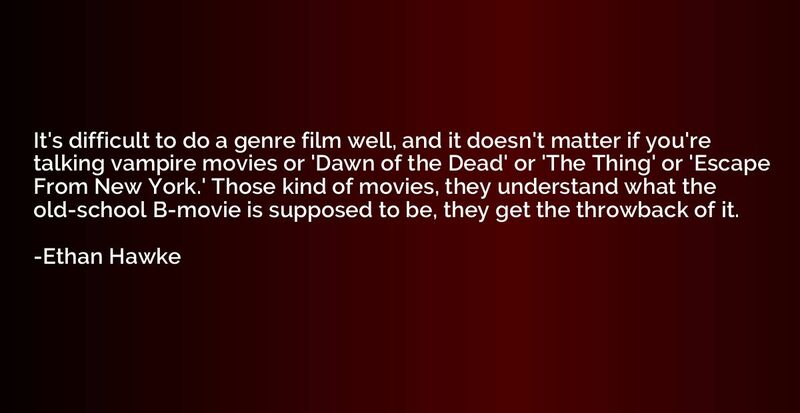 Vampire movies are supposed to be secret and bad. They should be rated R.
My relationship to reality has been so utterly skewed for so long that I don't even notice it any more. It's just my reality.